TOM BOYD From 1997 till 2002, Tom served as club captain and lifted Celtic’s FIRST league trophy in 10 years and played a huge part in stopping 10 in a row for our then closest rivals. 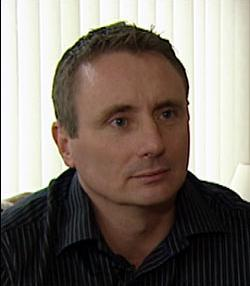 He is still very active within the club and is highly respected amongst the Celtic support. We are thrilled to have Tom on board. 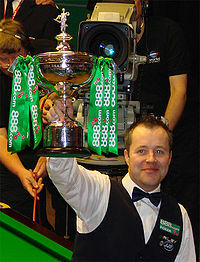 Four times world snooker champion and Celtic fan, John is the latest recruit for the Kano Foundation. 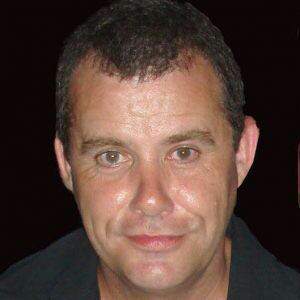 We are delighted to have him on board and we know he will be a huge asset and help raise our profile. In his ‘magnificent seven’ seasons at Celtic, the player known as the Magnificent Seven’ established himself as one of the greatest ever to play for the Hoops, and became the third top goalscorer of all-time behind Bobby Lennox (273) and Jimmy McGrory (468). 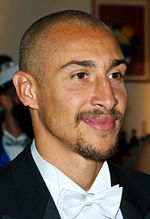 Henrik Larsson was signed from Feyenoord by Wim Jansen in 1997 and the Swedish striker helped Celtic win their first title in a decade, stopping Rangers’ bid for 10-in-a-row in the process. He proved to be a goalscoring machine, and when he returned in season 2000/01 following a leg break, he was better than ever. Club Captain joined The Kano Foundation in 2016, being inducted by fellow Patrons Tom Boyd and John Higgins at our 2016 Dinner Dance. Approaching his 10th full season he has won 7 League Titles, 3 Scottish Cups and 3 League Cups. 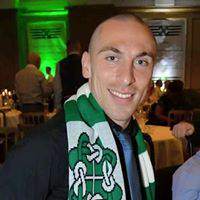 We’re looking forward ‘doing The Broony’ as he brings home more silverware to Celtic Park.